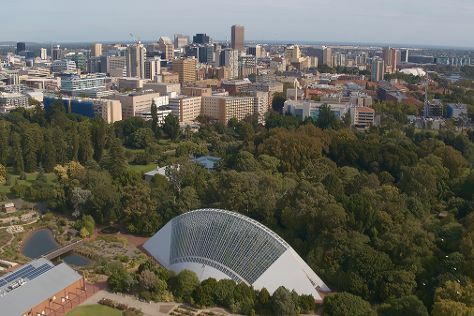 Start off your visit on the 29th (Thu): admire the natural beauty at Adelaide Botanic Garden, then contemplate the long history of Adelaide Oval, then take a stroll through Rundle Mall, and finally test your problem-solving skills at popular escape rooms. Get ready for a full day of sightseeing on the next day: explore the world behind art at Art Gallery of South Australia, then get a new perspective on nature at South Australian Museum, then meet the residents at Adelaide Zoo, and finally hunt for treasures at Adelaide Central Market. To see photos, maps, reviews, and tourist information, go to the Adelaide online holiday builder . Use the Route module to find travel options from your starting location to Adelaide. In November, daytime highs in Adelaide are 28°C, while nighttime lows are 15°C. Wrap up your sightseeing on the 30th (Fri) to allow time to travel to Alice Springs. 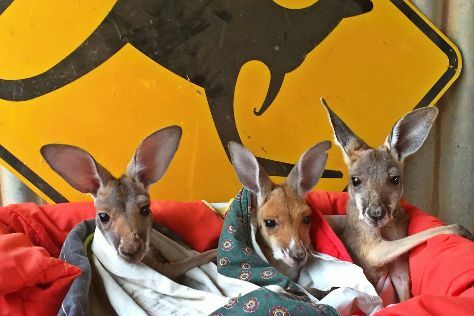 On the 1st (Sat), take in the local highlights with Walking tours, then view the masterpieces at Talapi, and then identify plant and animal life at The Kangaroo Sanctuary. To find maps, reviews, and tourist information, use the Alice Springs planner . Getting from Adelaide to Alice Springs by flight takes about 4.5 hours. Other options: drive; or take a bus. In November, Alice Springs is somewhat warmer than Adelaide - with highs of 40°C and lows of 21°C. Wrap up your sightseeing on the 1st (Sat) to allow time to travel back home.